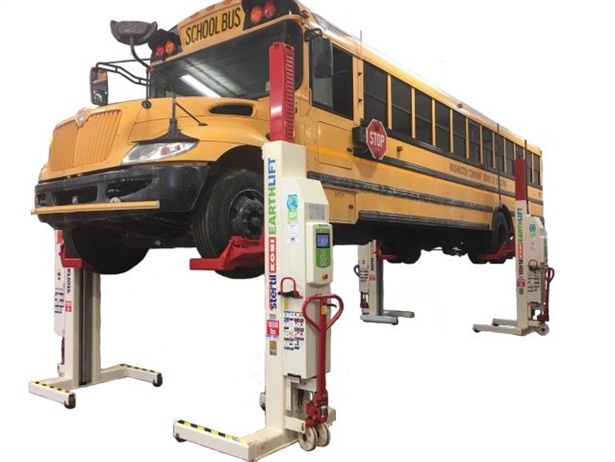 The driver and the owner of the bus are issued several motor vehicle summonses, including those for missing safety equipment and failure to maintain records. 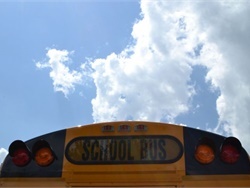 Lawmakers in Nashville, Tennessee, and officials from Rockaway (N.J.) Township School District are working to install stop-arm cameras on school buses as a way to crack down on illegal school bus passing incidents. 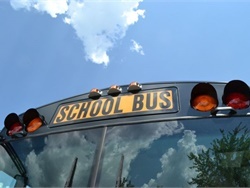 The laws require a school bus safety study, a certification program for some school transportation supervisors, and temporary suspension of a school bus endorsement for drivers with three or more moving violations. The New Jersey driver reportedly tries to make a left turn and collides with a tractor-trailer, authorities say. 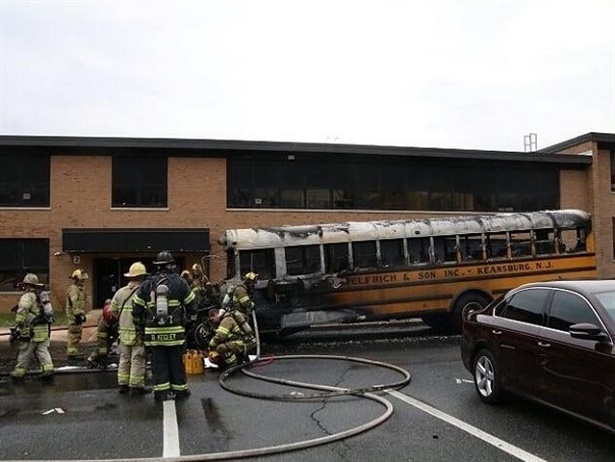 Fourteen students are taken to the hospital with non-life-threatening injuries. Evan VanArsdale of New Jersey steps in to assist the driver who is thrown from her seat and injured after the bus is hit by an SUV. Gov. Phil Murphy signs a law that upgrades the requirement for seat belts on new school buses from lap-only belts to lap-shoulder belts. The mandate takes effect in 180 days. 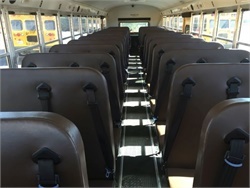 As New Jersey considers a lap-shoulder belt requirement and reviews several new school bus safety bills, one district equips new buses with the three-point belts and bolsters training. 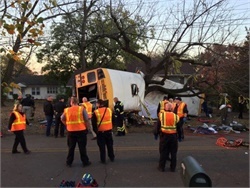 Meanwhile, Tennessee establishes a grant program to fund seat belts on school buses.